Calum was admitted to practise in 2016, having first worked as the Associate to Commissioner Spencer at the Fair Work Commission prior to joining the NRA. Calum is experienced in matters involving unfair dismissals, general protections, workplace bullying, disputes arising under enterprise agreements, award modernisation, and industrial action. 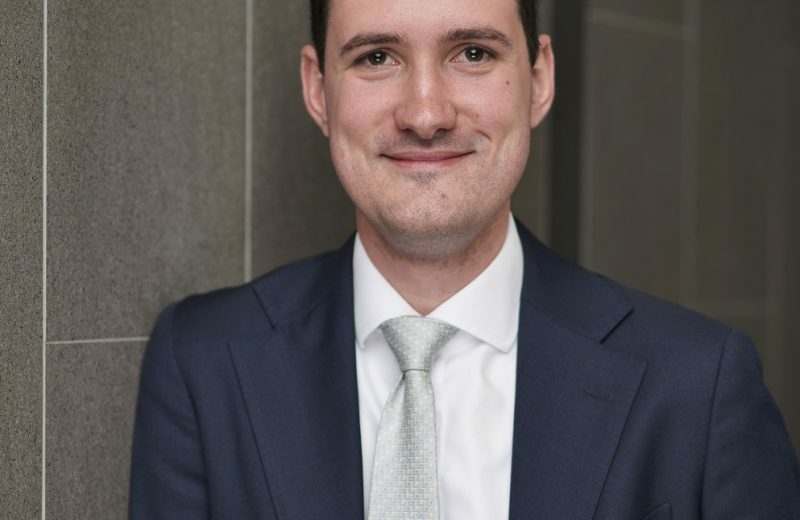 Calum has worked on a number of significant cases in the public interest, and brings expertise in the conduct and procedure of matters before the Commission. Calum volunteers his time with the Brisbane North Community Legal Service, providing legal advice to employees outside the retail and fast food sector. Dominique Lamb is the CEO of the National Retail Association and Director of NRA Legal, who has extensive experience providing industrial relations and employment law advice to a range of small, medium and large businesses across a range of industries. Lindsay is a leading workplace relations specialist and regularly provides employment law advice, support and representation to clients across all sectors of the retail and quick service industries.